Spain is one of my favourite countries. Although I have not explored it as much as I would like. So Roxana has once again helped out and written about some lesser known destinations in this beautiful country. From time to time, we all feel the urge to get away from our everyday life, even for a second. And when that feeling starts to build up, we feel the urge for a getaway and start thinking about going on a vacation. But what to do when popular travelling destinations don’t seem that appealing? It’s simple, just look for a place that isn’t the first choice for most tourists. If you love Spain but can’t stand overcrowded places, there are great options for you. There are so many hidden places that this amazing country has to offer. The good news is that you’re in the right place to find out all about these hidden gems. Cartagena is a real less-frequented crown jewel that Spain has to offer to its visitors. Located in the south-east, this defensive port, that gave quite a headache to most people who wanted to invade Spain in the past, will do wonders for your hedonistic needs. 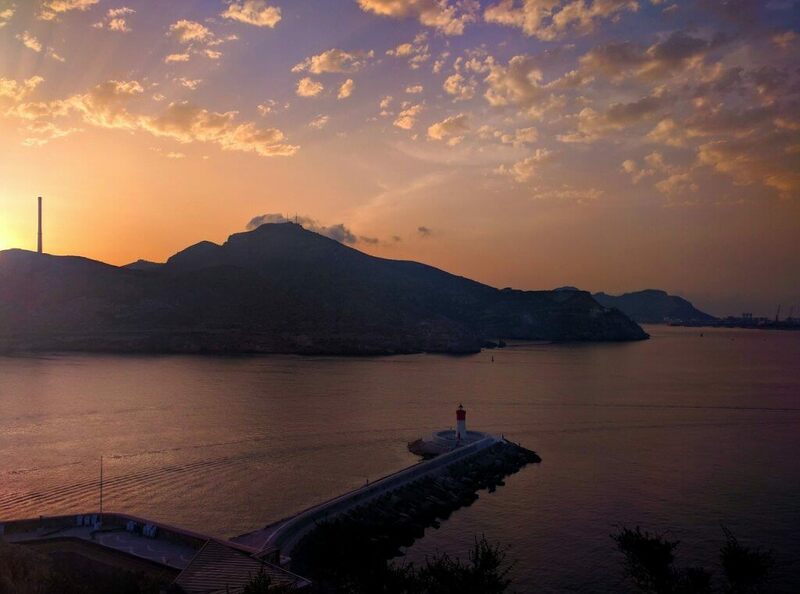 With a population of 216,655 people, this port of great historical value will serve as an ideal getaway place. 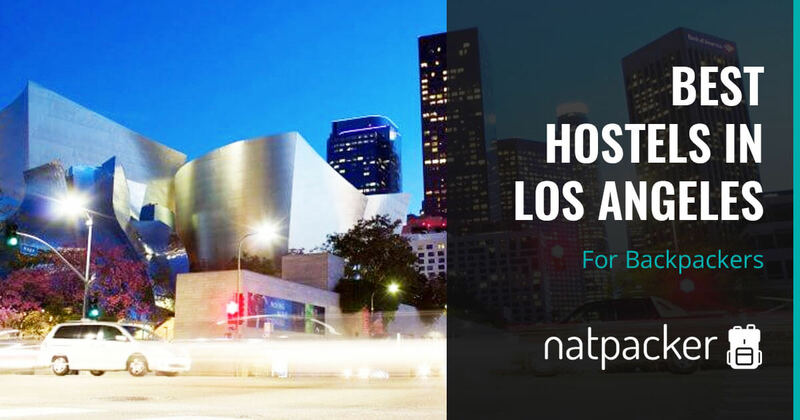 You won’t have problems booking a room in the nearby province, and at the same time, you will be able to enjoy all of the commodities of an urban area in terms of places to buy groceries or whatever else you need. Don’t forget to buy a souvenir for your family, places like this are few and far in between. This volcanic island will be ideal for solitary travellers who love to explore peaceful places. The fact that it’s an island that’s two kilometres away from civilisation means it’s perfect for those who want to spend a vacation in a place untouched by tourism. 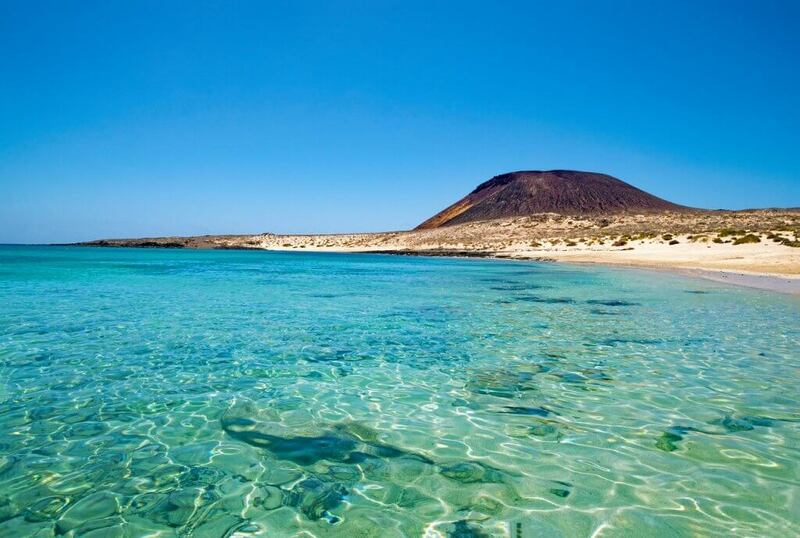 Although this is not the go-to place where you can go sightseeing and enjoy bars and clubs, one thing is certain – La Graciosa is a real haven for those willing to let go of the material things and enjoy nature. In terms of finding a suitable accommodation, you’ll notice that nearby villages and the hospitality of the locals will be a far better choice than staying in 4-star hotels. 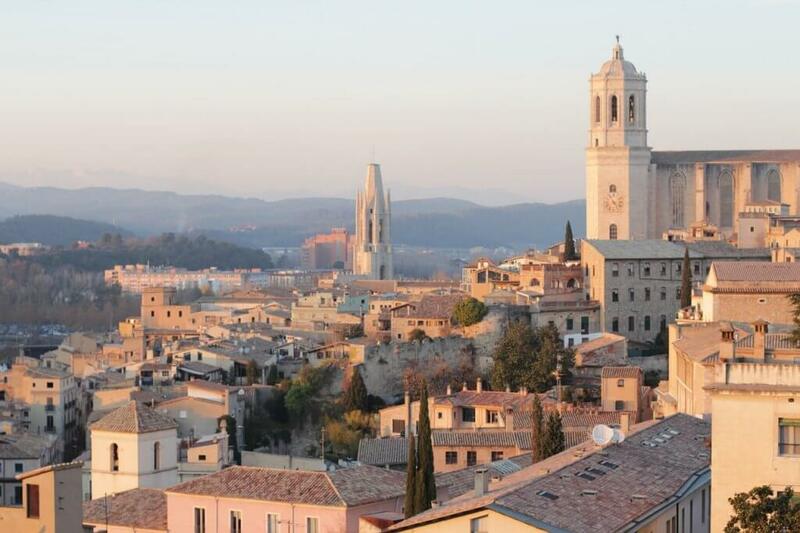 Girona is the capital of the province of the same name. As of the last year, it officially has a population of 99,013. This Spanish hidden gem in the Northeastern region of the country can be found only in some special Spain packages. Overflowing with Gothic churches, such as Cathedral of Saint Mary of Girona, it attracts passing visitors while still managing to stay low key as a tourist destination. If you visit Girona make sure you visit one of many museums, such as Film Museum and Girona Art Museum. Despite its beautiful flora and fauna, as well as popular “hanging houses” that mark this place as the most beautiful haven for escapists, Cuenca isn’t densely populated. This destination is famous for its climate and fascinating beaches. So, if your idea of a perfect vacation includes beautiful beaches with a close-by accommodation and hospitable inhabitants, then Cuenca is the best traveling destination for you. Here is a fun fact. Did you know that the Romans considered this place to be the corner of the world? There was literally nothing beyond this destination according to their belief. It’s located on the west coast of Galicia in Spain and offers an absolutely beautiful landscape that will definitely catch the attention of your adventurous nature. 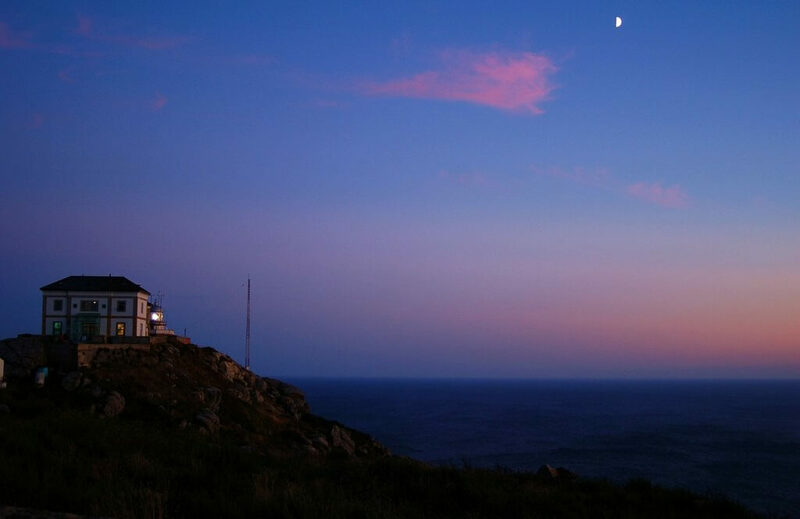 So, if you want to visit a place in Spain that was once considered as the last grain of land that we can step on, Cape Finisterre is a perfect destination for you. Although there aren’t many places on the globe that haven’t been touched by the human hand, we can still find a secluded destination to spend our vacation. 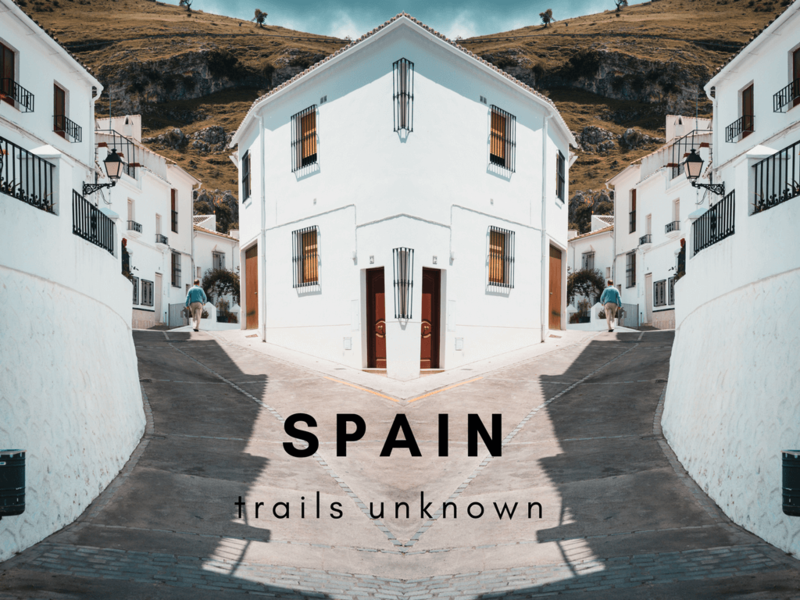 So, if you want to spend some quality time with your family and loved ones, or even alone, consider the above-mentioned hidden places of Spain. A travel enthusiast and lifestyle consultant from Sydney, Roxana loves to write about her adventures. She loves to run with her husband and dogs, and the healthy lifestyle is what she’s all about. She also has lots of fun cooking exotic meals for her family. A typical Aussie, she loves beaches and sunshine, you can often find her hitting the waves! Find out more about her writing by following her on Twitter and Facebook. 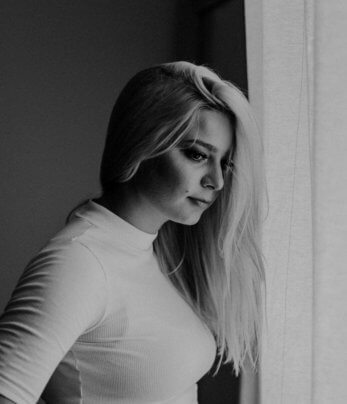 She is also one of the editors at Highstylife Magazine. Other locations that have been collected here on Natpacker.com. 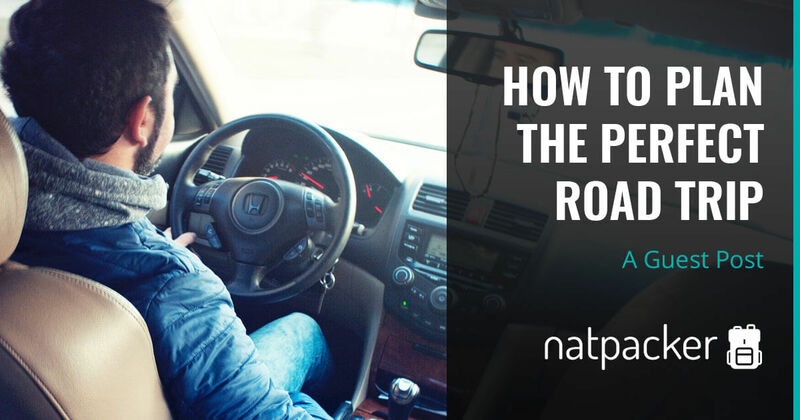 Tips for planning the perfect road trip. Some links on this site are affiliate links, please assume that any link that you click is an affiliate. This means that a cookie will be used to track any sales on the website you click through to and I will receive a small commission, at no extra cost to you. Some articles contain sponsored content. Where I have accepted such content, received an item free of charge to review or been hosted on trip, this has been stated in the article. Reviews given are unbiased and honest, all views are still my own I will recommend products and companies that I truly believe in.